Are you thinking about a no hassle wedding? Want to keep it quick but definitely not going to the courthouse? Yes, there is a better way. Are you looking at a small budget and do no want an elaborate wedding reception? 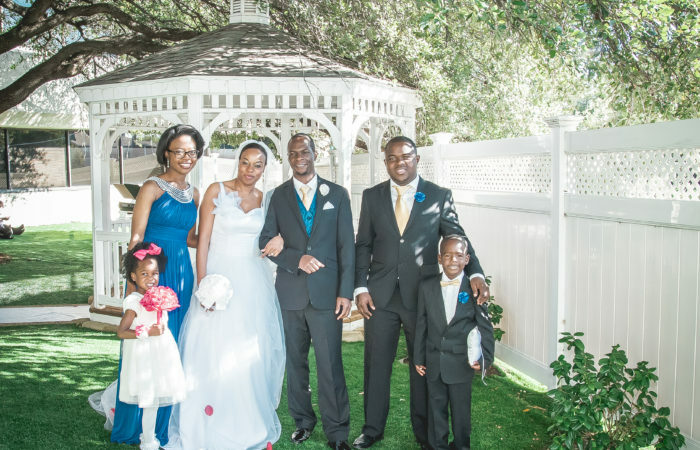 You can have an elegant Pop Wedding with close friends and family at Jupiter Gardens Event Center. 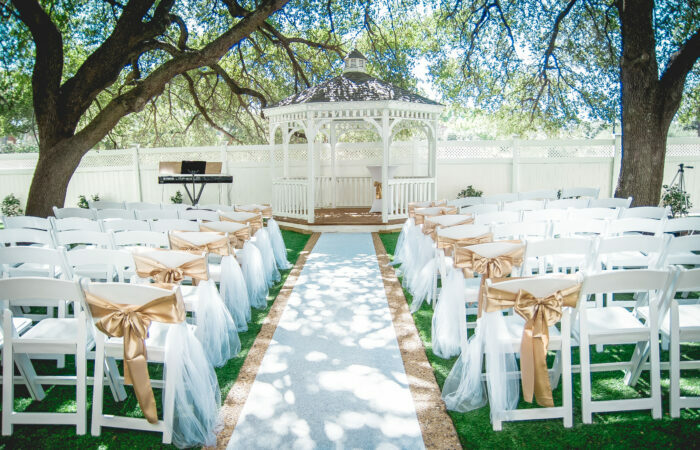 Pop wedding at Jupiter Gardens Event Center is a two-hour wedding in the Cupid’s Garden. 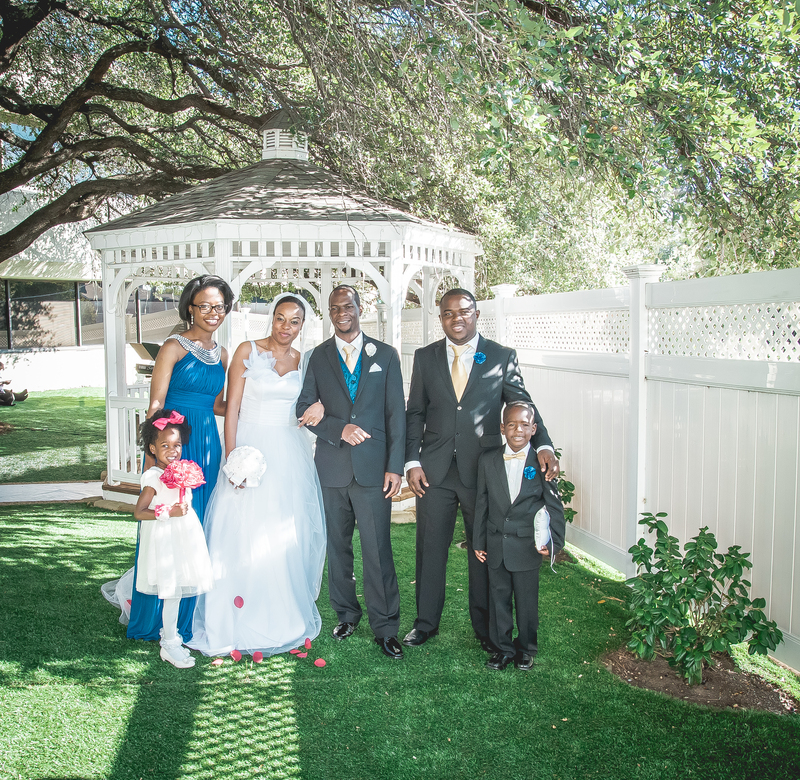 The wedding ceremony is immediately followed by cocktails, hor dorves and photography in a beautiful setting that would not break the bank. Yes, its a great solution for a quick wedding which does not include the boring courthouse. Go ahead and invite your close friends and family. And, get wedding photographs in a beautiful venue that you can keep for a lifetime. 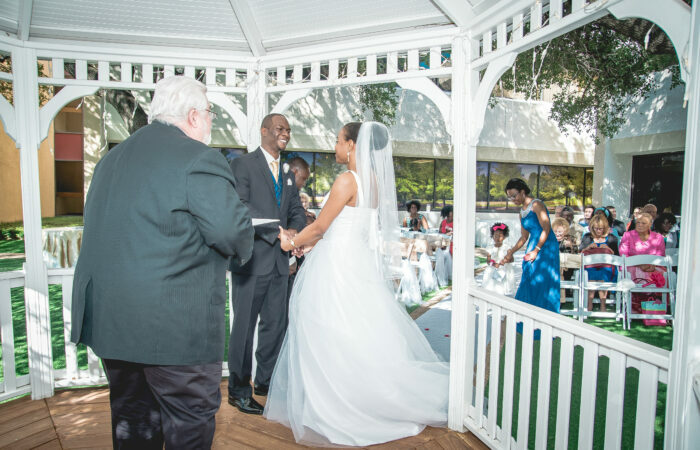 Romantic… We love outdoor wedding ceremonies like many brides and guests. 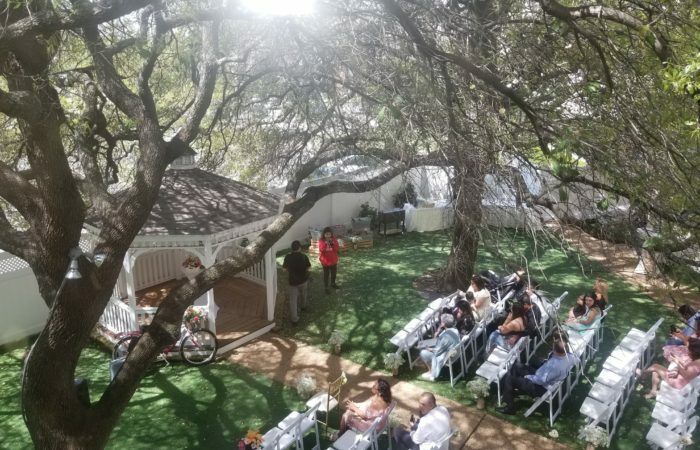 There’s something very romantic about exchanging vows under two 50 years old live oak trees with a gazebo as your focal point. It’s a beautiful, natural, park-looking, manicured setting. 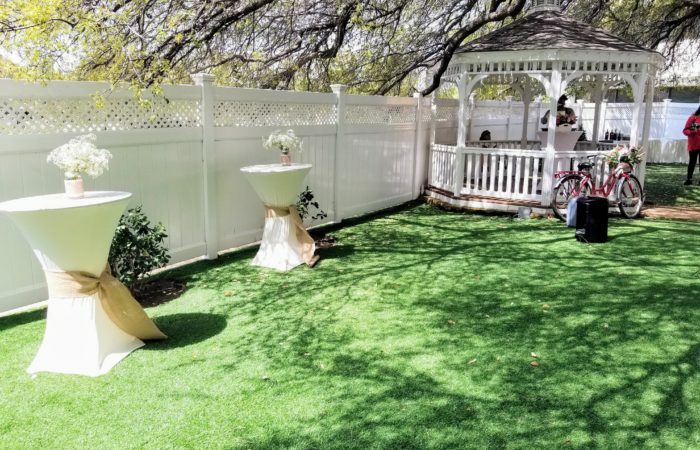 You can decorate in any color as you may want to compliment our lush, green landscape to bring your memorable wedding photos to life. 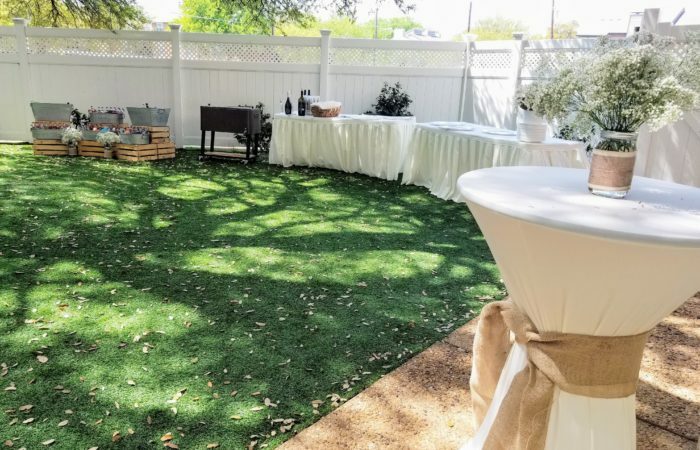 Jupiter Gardens Event Center offers an intimate, romantic courtyard garden for the most beautiful outdoor wedding ceremony in Dallas. 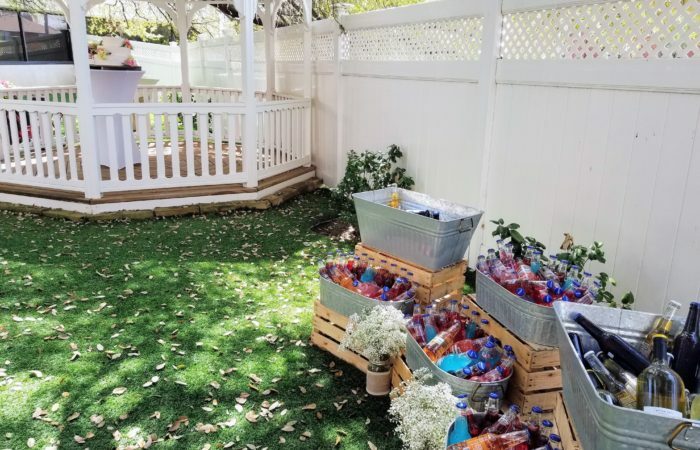 What do you get in the Pop Wedding at Jupiter Gardens Event Center? Get 2-hours in the Cupid’s garden. This package is an outdoor only event. 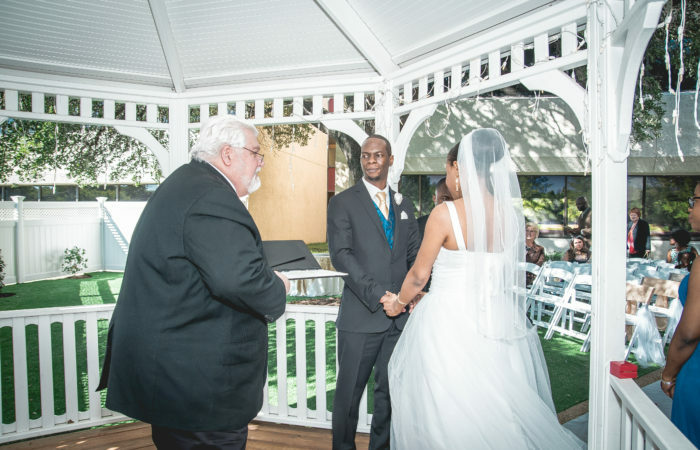 Two: Get a romantic wedding ceremony in our beautiful outdoor garden with gazebo! 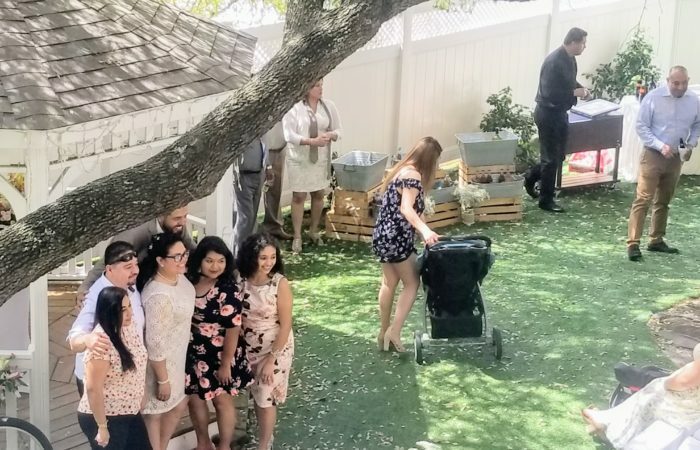 Get awesome photographs with family and friends in a vintage and beautiful setting as opposed to the boring court house. Three: Get awesome decor depending on choice of silver, gold or platinum package. We all know that weddings are stressful, so we make it as stress-free as can be! We provide you with all the professional décor touches to make for a perfect, worry-free wedding! Four: Get our awesome vendors such a photographers, officiant and etc for your wedding. It’s a one stop easy planning or you could bring your. 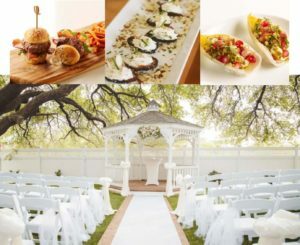 Five: Get delicious hor d’oeuvres and refreshments for your guest after the ceremony (for up to 30 guest). So invite your closest family and friends to a trendy way to tie the knot. We’ve got a package you can’t go wrong with!